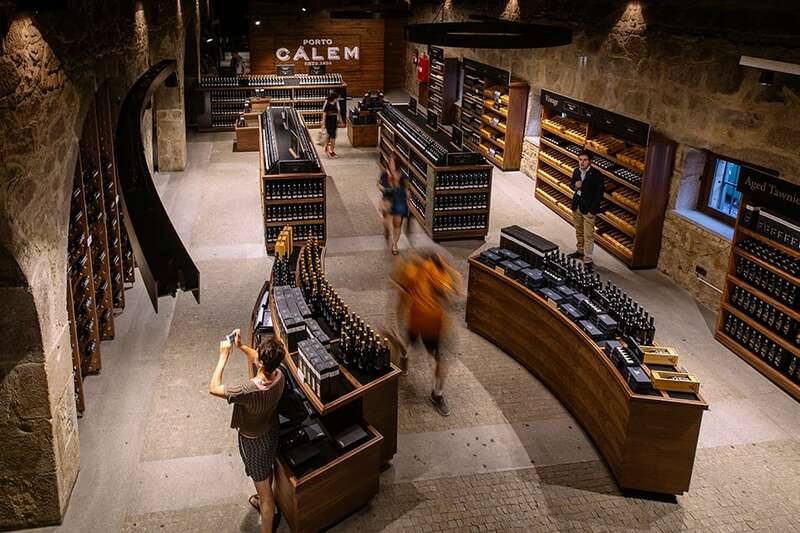 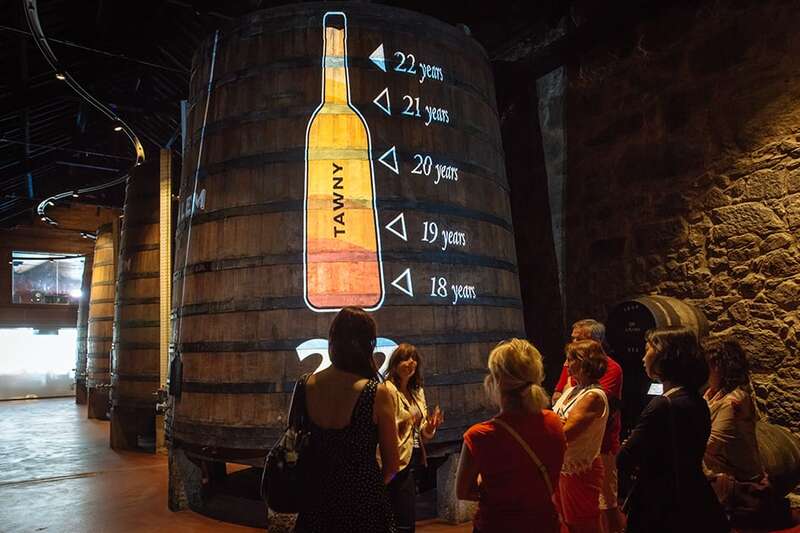 Get into the cellars, taste our stunning Ports and experience a memorable Fado show. 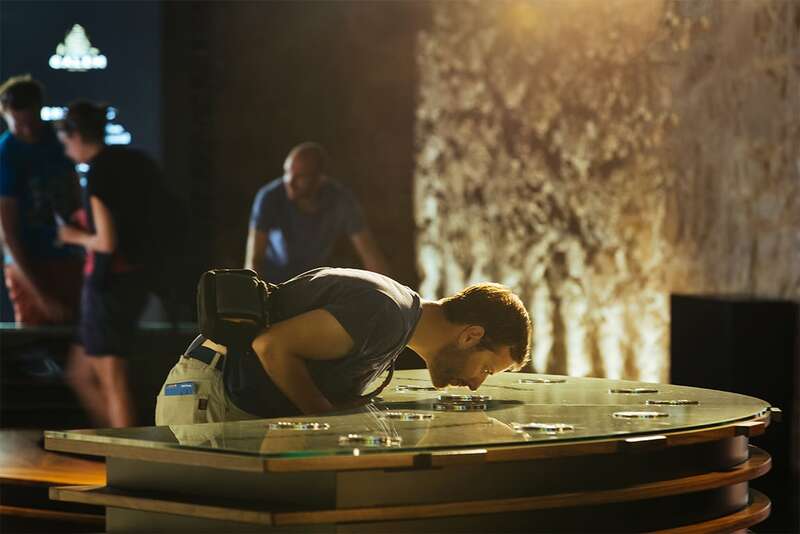 As presentes Condições de Utilização do Serviço de Venda de Bilhetes Online regulam a compra e venda de bilhetes para museus, tours, espetáculos e visitas às Caves Calem na plataforma electrónica bilheteira. 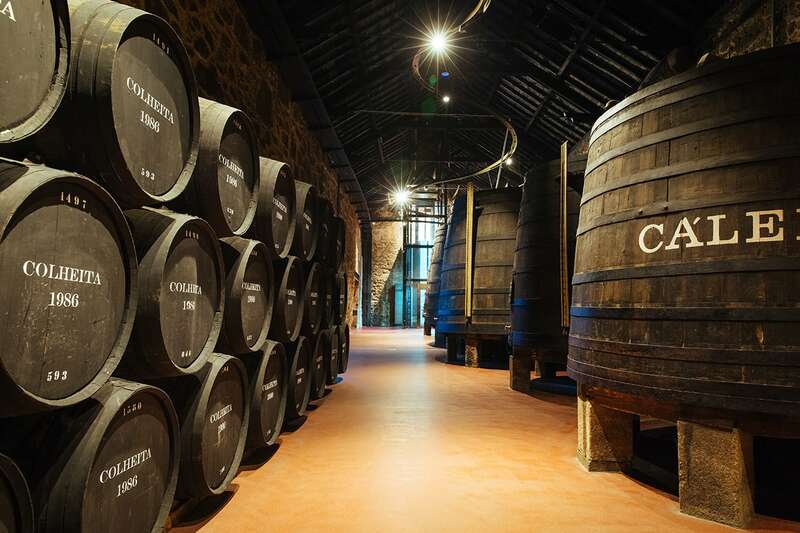 A tour through the history of Port and the Douro Valley. 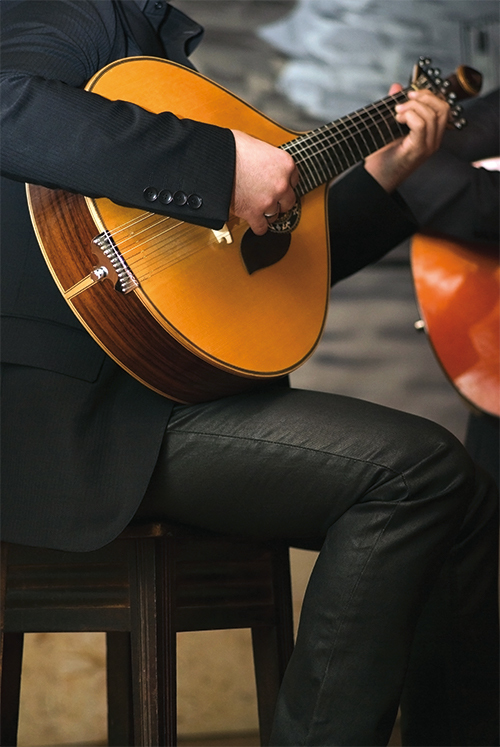 From an unique Port wine tasting, emotive music shows or amazing food pairings, choose the one that suits you the most. 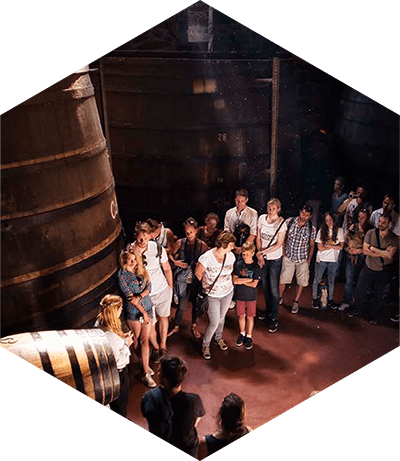 Everything you need to know about Portowine from the vineyard to the glass, in an unique format that includes an interactive museum tour, guided tour and a premium wine tasting. 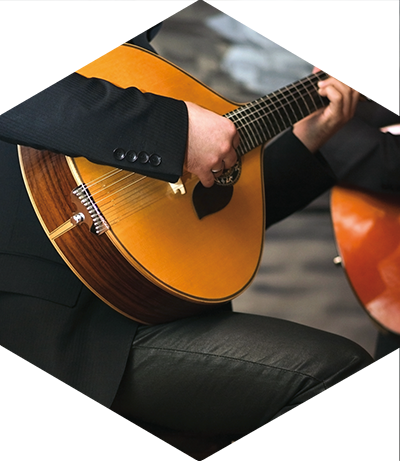 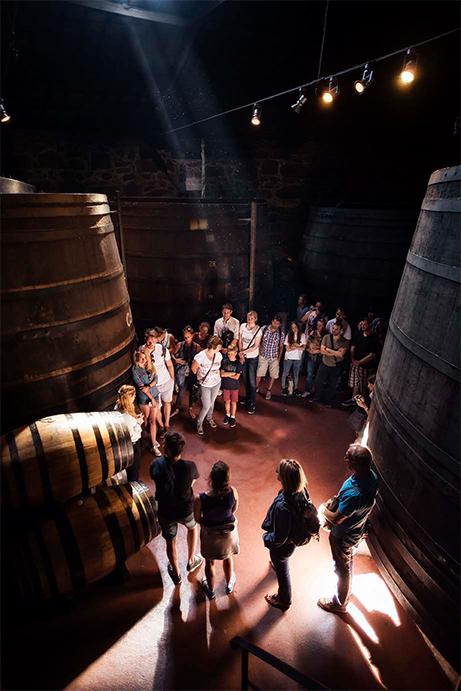 Learn, taste and enjoy an authentic Fado show in the incomparable facilities of our cellars. 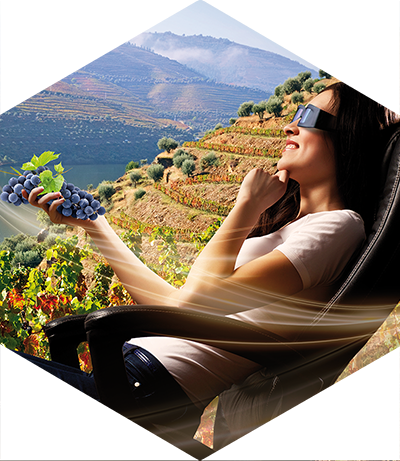 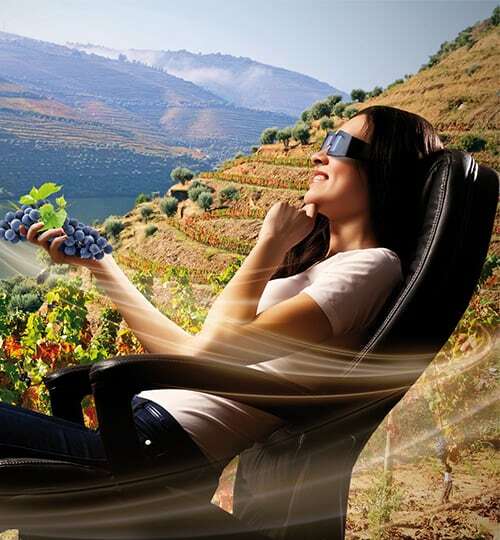 Get acquainted with Port Wine through an exciting 5D journey in a film full of sensations that will lead you to enjoy this exceptional nectar ! 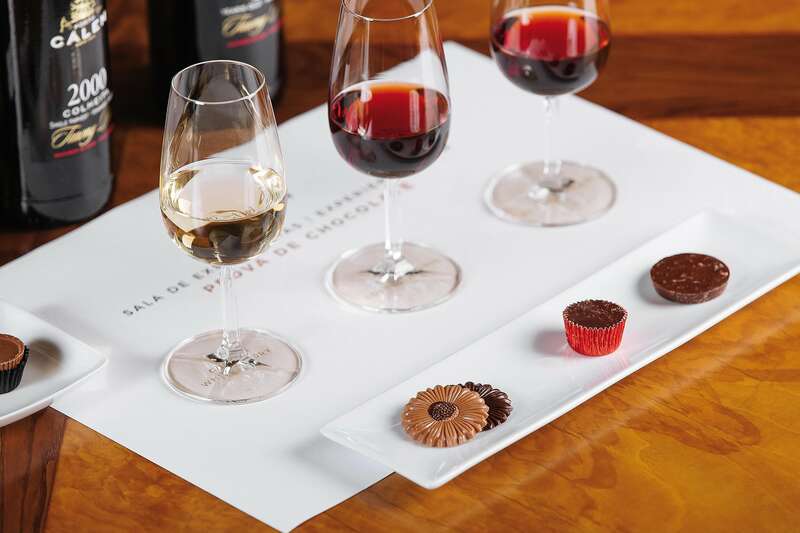 Who said that port wine was just for snacks and desserts? 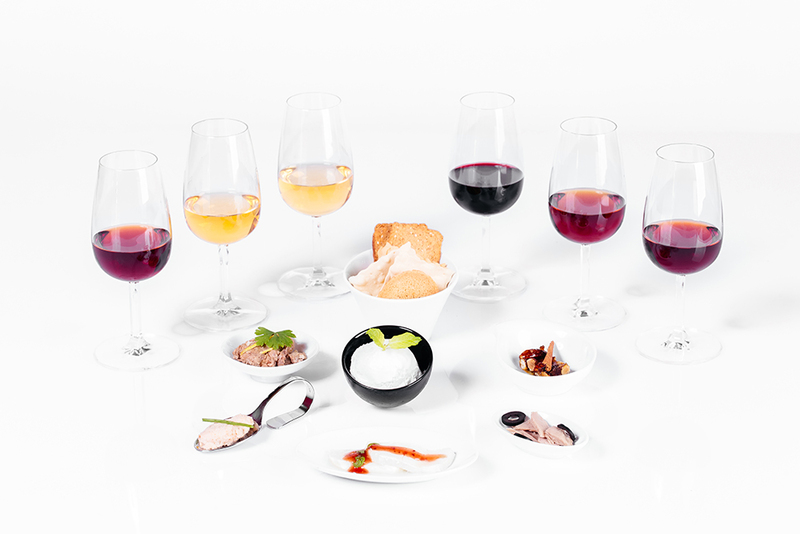 Explore a huge sort of our most iconic wines, paired with a finger food created for foodies like you.